Escorted coach tours to Poland and Tatras Mountains, enjoy a superb holiday in this increasingly popular country. 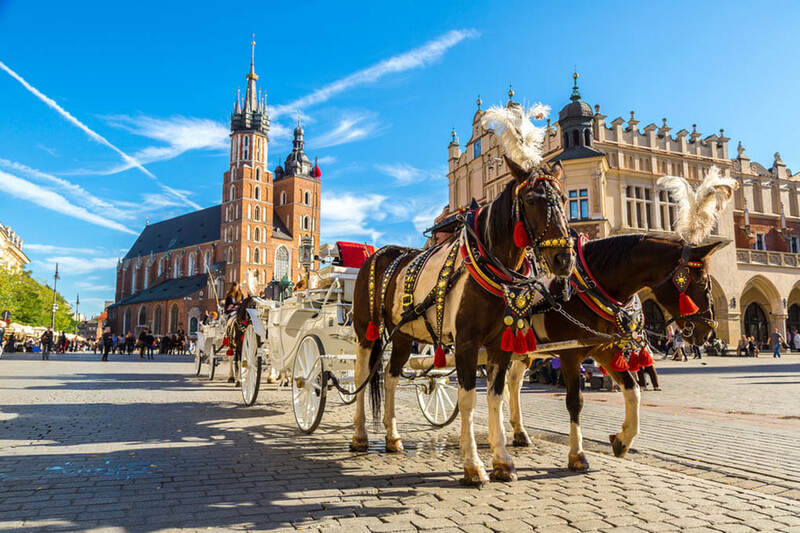 Whether you are looking for a coach trip to Krakow, Zakopane, Warsaw or one of the other smaller Polish cities you are sure to enjoy this charming destination which is getting better and better as the years go by. We also have a good range of battlefield tours, and coach trips to Auschwitz are among them. Our coach tours to Poland also travel through other European countries so you can visit more than one destination on your touring holidays. Travel to the old Polish capital of Krakow - a UNESCO World Heritage Site, where you will see Wawel Castle, famous Old Town and Grand Square with Gothic and Renaissance architecture. Rebuilt after World War II, Poland’s historic capital is again one of Europe's great cultural centres. 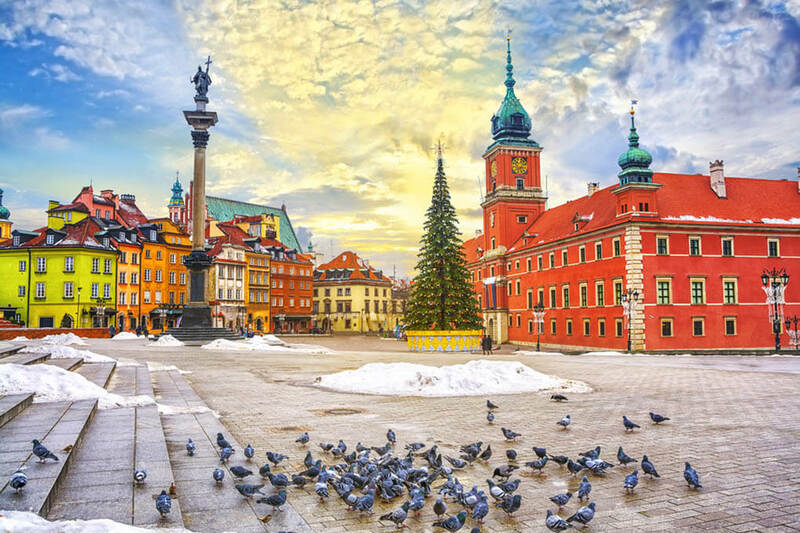 Warsaw is a great destination to explore while being on a holiday to Poland or traveling through Baltic and Eastern European cities with escorted coach tour. Must-see attractions in Warsaw include the Castle Square, Old Town and The Royal Lazienki Park. 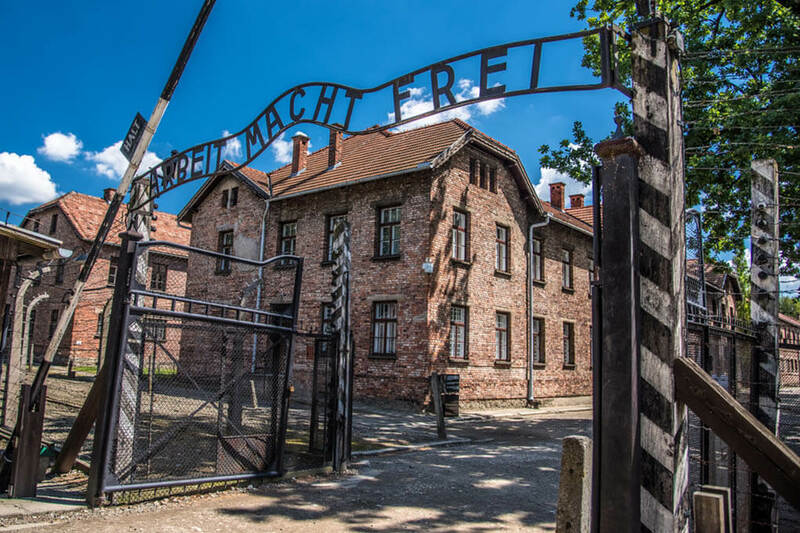 Have a guided visit to Auschwitz, the terrifyingly massive and most notorious Concentration Camp that was built in German occupied Poland during WW2. 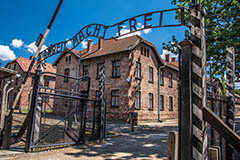 Now the Auschwitz-Birkenau complex is iconic location connected to the Holocaust. Coach Trips to Auschwitz are available from UK with our WW2 Battlefield Tours or escorted tours to Poland and Eastern Europe. Whenever you choose a coach holiday to Poland you are sure to see many sights and attractions at this amazing county. If you cannot find a suitable coach holidays to Poland contact us and let our experienced travel agents help you find your perfect coach trips to poland or any other destination in Europe.